2. 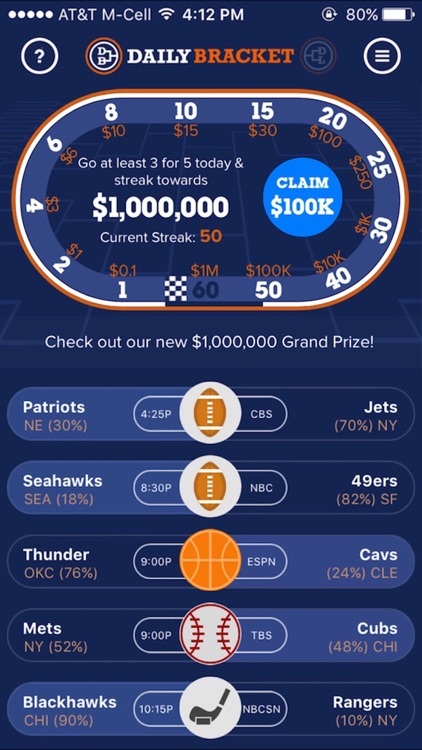 Go at least 3-for-5 each day and streak towards $1,000,000! 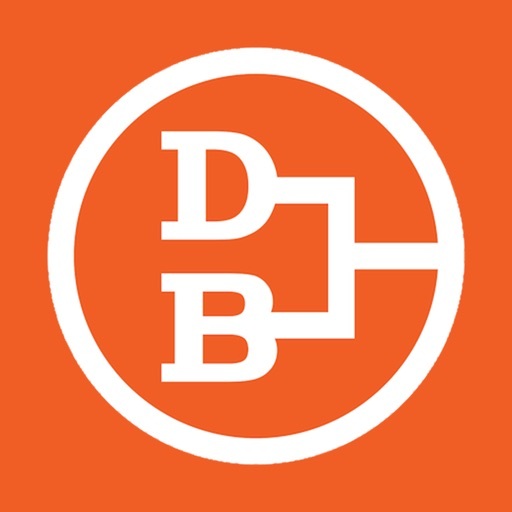 Daily Bracket is a sports fan’s best friend! Free sports picks. Real cash prizes. Finally, an app that incentivizes you to have a rooting interest every single night! No deposit or entry fee required, ever! You can play for free as long as you’d like. 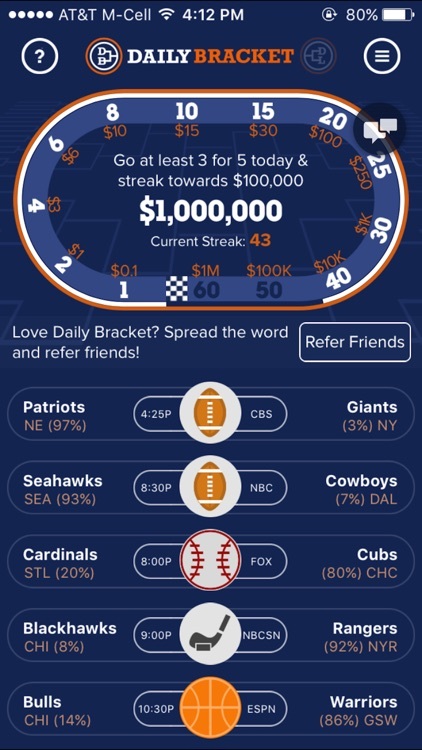 Daily Bracket’s partnership with Sportradar enables users to follow along with live scoring of NBA, MLB, NHL, NFL, and NCAA games as they’re being played. Moreover, we spice up intrigue with prop bets nearly every single night so users have extra incentive to follow along with the action! 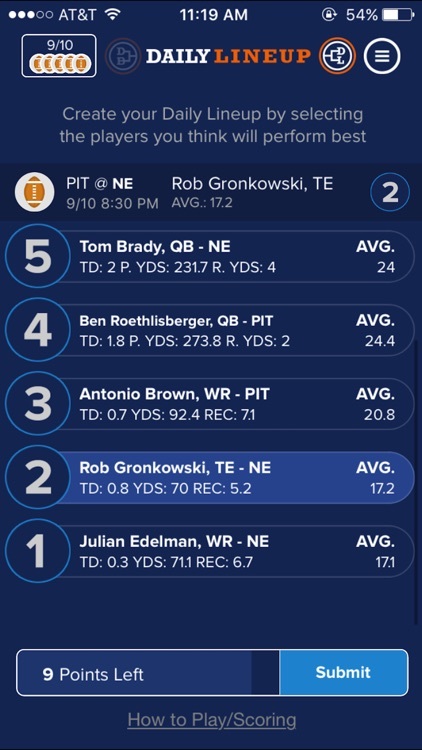 Don't waste hours a day making your fantasy lineup. Play Daily Bracket in just a few seconds before rolling out of bed in the morning. We don't just cover the major sports leagues. 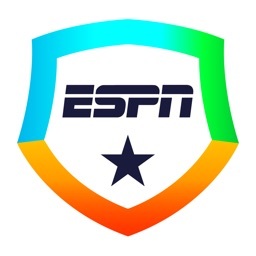 You will find golf, soccer, boxing, lacrosse, and much more on Daily Bracket. The best part is, we will throw a prop bet into the mix every once in a while too! 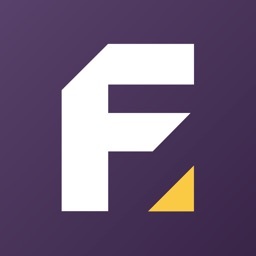 "This app is really great and really reliable. I won $72 and I didn't deposit anything. The money went into my PayPal within a few hours, and their support team is so great!" "Daily Bracket is like STFC on steroids. I have made $146 since I started playing and I haven't deposited a cent to play. In fact, it's impossible to even try to deposit into the app. MUST download." "I won $1,025 on Daily Bracket! Best part is, I didn't pay a dime and cashing out was easy." 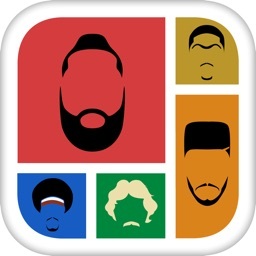 "If you don't have this app, you're not a sports fan." "I got my whole family and all of my friends to play! We are loving the competition." Want to compete for more cash and prizes? 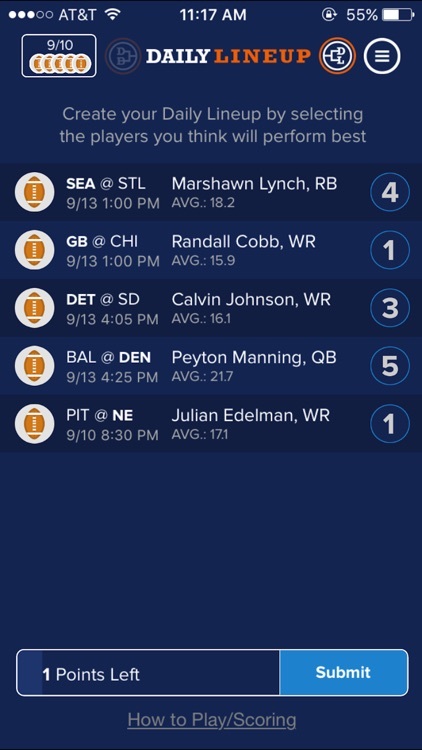 Play Daily Lineup, the simplest fantasy sports game available. 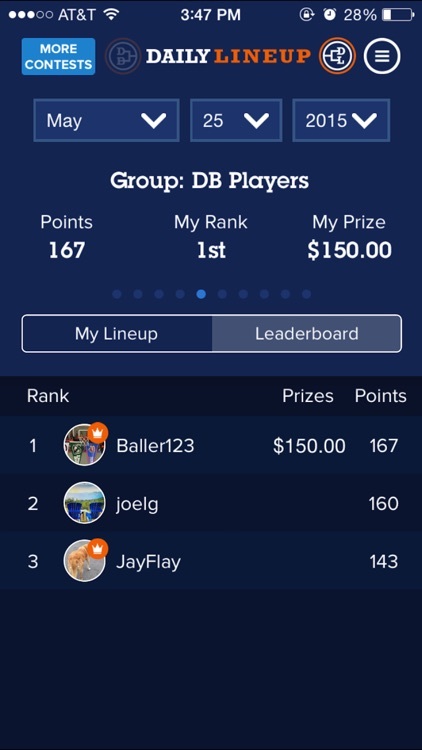 Enter into our Daily Lineup contests by selecting the players you think will perform best. You only have to pick all-stars and you only have to pick players from the 5 featured games. Follow live stats all night and collect cash prizes immediately when you win. - Know someone who is better than you are? Make sure you refer them. If your referral wins a Daily Bracket prize, you win 10% of that value too! - Want to compete against friends or colleagues? Create a group or league and duel against each other to see who the real KING is. - Oh. You think you're the best? Back it up and try to become a GURU! 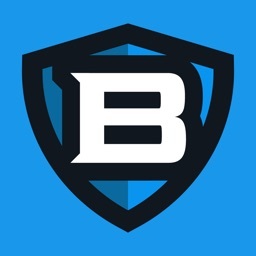 Earn Guru status for being in amongst the top Daily Bracket players. - Not sure who to pick? No problem, read our sports writers' original content for opinions on each matchup to help formulate your pick. OR submit an analysis of your own for the rest of our community to read.